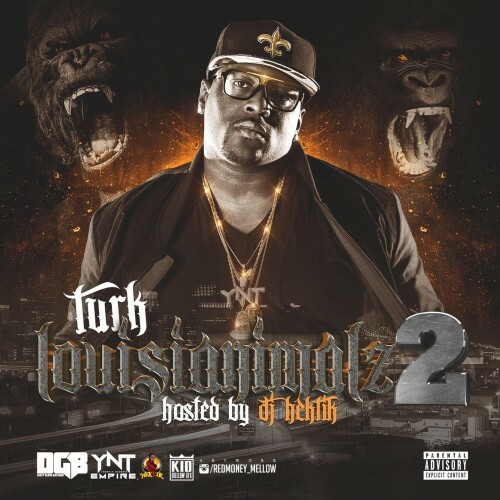 Follow @LiveMixtapes, @DjHektik504, @DGBastard & @HotBoyTurk32! Say Turk, SPOOK DAT DUDE from GERtTOWN should be on your label! Put him in the game!